When the musical elements of the universe, Earth, Wind & Fire join together with an eloquent sound that is Chic, a mesmerizing musical experience forms. Earth, Wind & Fire along with Chic feat. 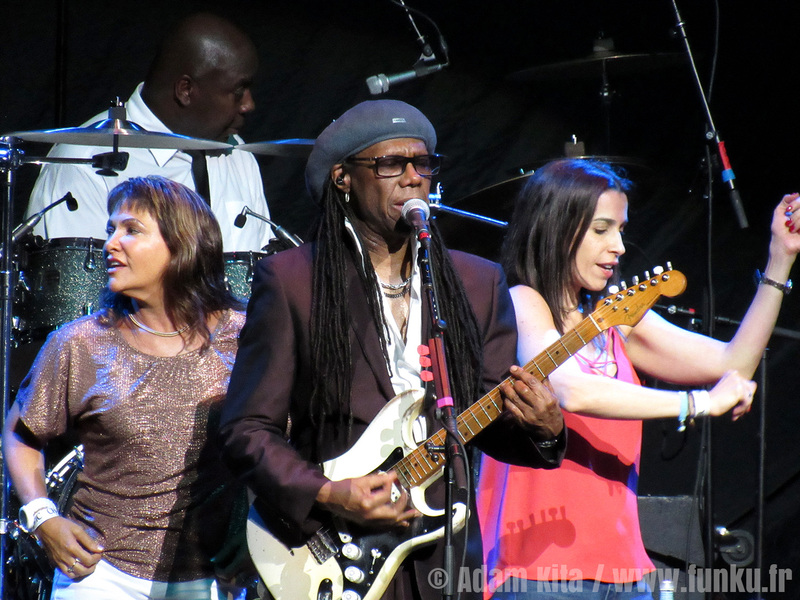 Nile Rodgers are currently traveling throughout the United States to bring audiences a night of soul, disco, and funk that will leave fans with sore feet the following day. The 2054 Tour surely conveys a type of concert that would be seen 37 years from now due to its futuristic stage effects that compliment the timeless music created from the two iconic bands. Chic’s presence on stage exactly reflects the meaning of the band’s name. 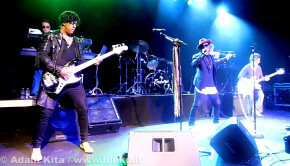 The band, led by Nile Rodgers has the appearance of a pristine jazz club band but with an energetic twist. Nile Rodgers narrates the band’s entire performance discussing the development and significances of each song that he helped create. Chic not only delivers their classic hits but also dives into songs that were created through Rodgers’ collaborations with such artists as Daft Punk, David Bowie, Sister Sledge, and Diana Ross. Chic is truly a spectacle to see with Nile Rodgers’ funky chops on his legendary “Hitmaker” Stratocaster, bass player Jerry Barnes’ superb skill of generating alluring beats, and the heavenly voices of singers Folami Ankoanda and Kimberly Davis. 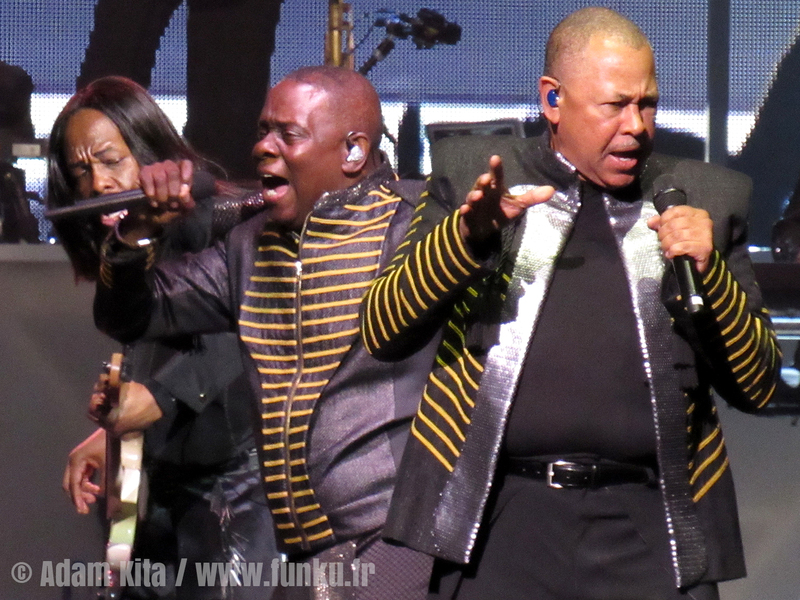 Chic not only creates a “Good Time” for concert goers but captivates the audience with their individual and unique skills as musicians, having audience members constantly directing their attention to different members of the group throughout the show. The second Earth, Wind & Fire takes the stage, audience members are surrounded by sounds and visual effects that would make it appear as if they were transported to another planet. Earth, Wind & Fire consists of eleven talented musicians with three remaining members from the original group : Verdine White, Ralph Johnson and Philip Bailey. The band performance is nothing less than extraordinary. Philip Bailey not only astonishes the audience with his magnificent voice and vocal range but adds the group’s distinct sound throughout the concert by playing the kalimba. Bass player Verdine White causes an irresistible sensation for fans to dance as he constantly boogies around the stage thumping his bass. Throughout the performance, each musician in the band takes turns stunning the audience with solo instrumental and vocal performances. 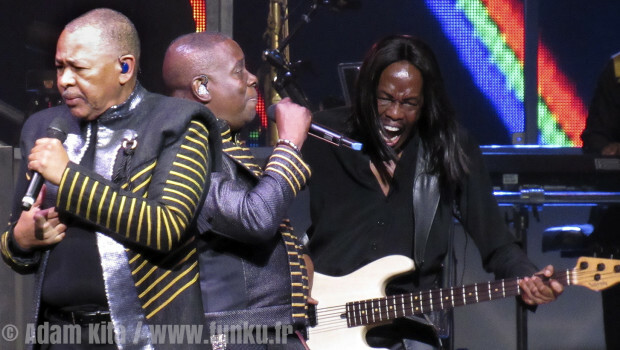 It’s truly a family affair as Philip Bailey’s son, Philip Bailey Jr., assists in background vocals as a member of the group while the band pays tribute to the founder of the group and brother of Verdine White, Maurice White. Earth, Wind & Fire truly makes a statement with their performance by showing how an old school band that has been around for over forty years only gets better with age like a fine red wine. Over the years, each band has created a memorable soundtrack for people’s lives. 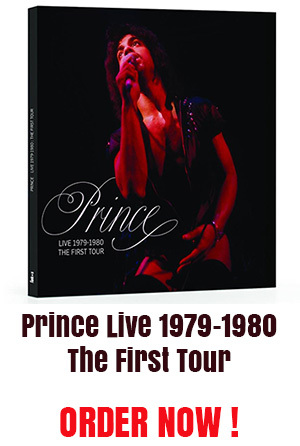 The 2054 Tour is sure to generate pleasant reflections for long-time fans that grew up during each band’s prime, while also creating a night to remember for everyone in attendance, no matter their age. We can only hope that when we reach the year 2054, performances and musicians like this will still exist.